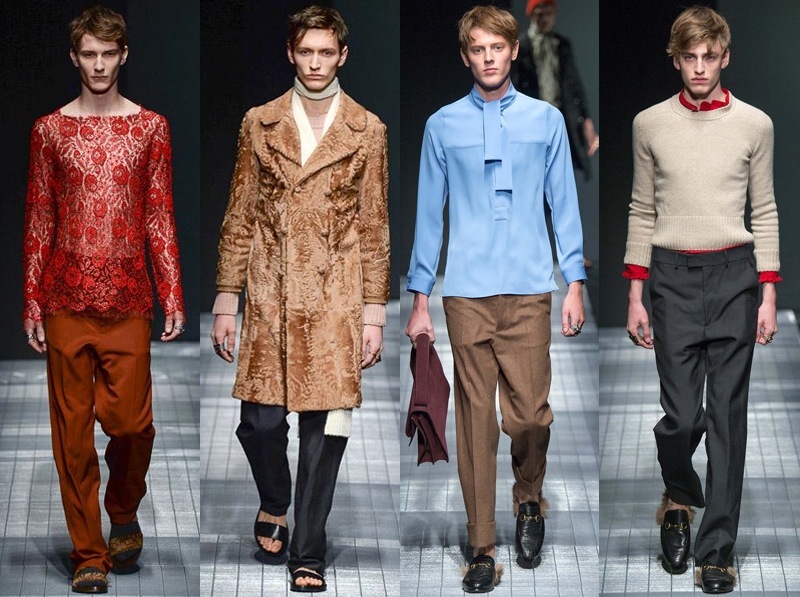 In only ten days following the abrupt departure of longtime creative director Frida Giannini, the in-house design team at Gucci created a brand new menswear collection. Jet-setting sissy boys and fans of J.W. Anderson will undoubtably rejoice.